Automated Escrow for the Agile World. Direct connection to source code archives for automated escrow depositing. 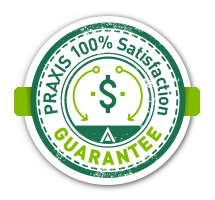 PRAXIS’ PROFESSIONAL & ENTERPRISE service levels include automated escrow depositing services to ensure our clients have more updated escrow deposits as well as to remove the administrative burden of manually making escrow deposits. 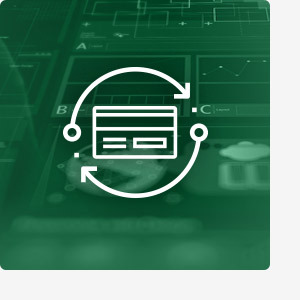 PRAXIS' clients using GitHub, BitBucket and many other similar code archiving systems can connect directly to their Digital Deposit account. This connection is easily established when our clients make their PRAXIS Digital Deposit account a “collaborator” within their code archiving system. PRAXIS' engineers can assist with this at no additional cost.